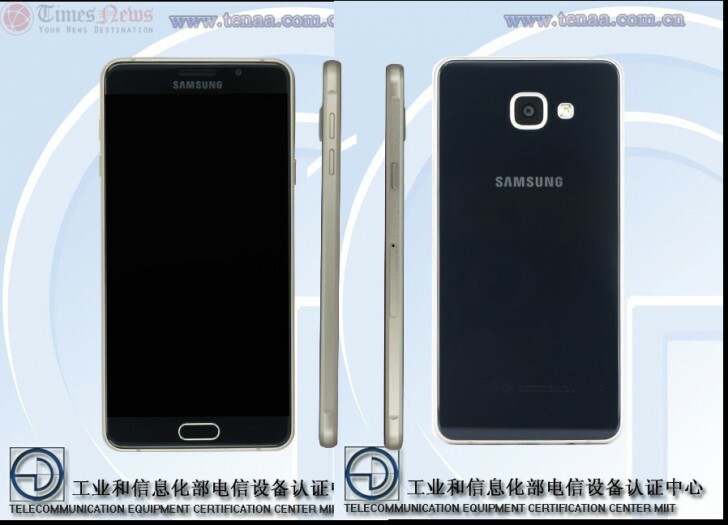 The next-gen Samsung Galaxy A7 - which received Bluetooth certification last week and was also recently spotted on AnTuTu - has now been certified by Chinese certification authority TENAA, revealing some of its key specs. Carrying a model number of SM-A7100, the device is powered by an octa-core 1.7GHz CPU, and sports a 5.5-inch (1920×1080 pixel resolution) OLED display. It comes with 3GB RAM (compared to 2GB offered by the original Galaxy A7) and 16GB expandable internal memory. In terms of camera, the handset features an 8MP or 13MP rear unit and a 5MP front shooter. Weighing in at 155 gms and measuring 151.5 × 73.95 × 6.95 mm, the Galaxy A7 (2016) runs Android 5.1.1 Lollipop out-of-the-box. Color options include golden. The hell is wrong with you lol there is no mention of LG anywhere in the article.